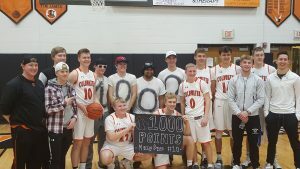 Congratulations to Coldwater senior boys basketball player Marcus Bruns as he picked up career point # 1000 tonight. 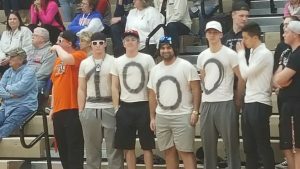 Marcus becomes the 5th player to score 1000 career points for the Cavalier boys basketball program joining Mike Koester, Tony Dues, Austin Bruns, and Eric Lefeld. 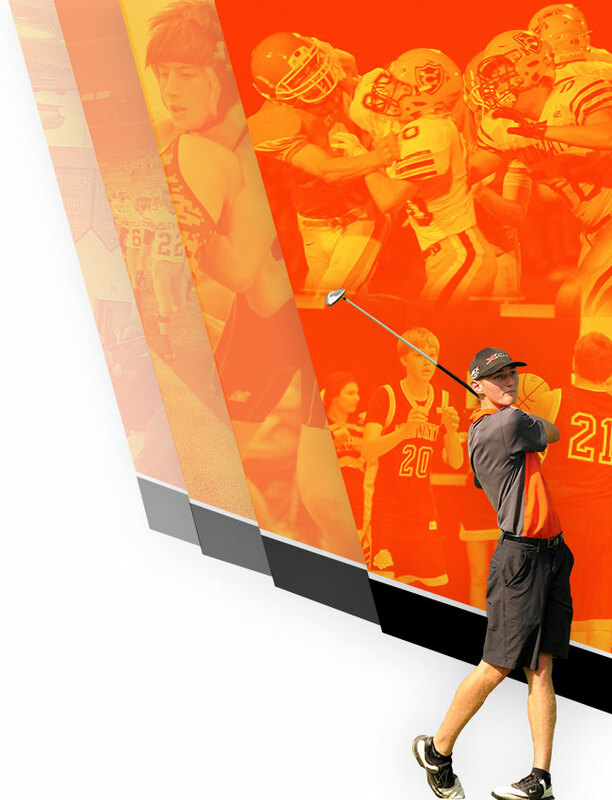 Congratulations Marcus!